Oak Brook, IL, June 18, 2018 — LiftMaster®, the number one brand of professionally installed garage door openers and access solutions, announced that its Automatic Garage Door Lock (Model 841LM), when used as a mandatory two-point garage door locking system, has been approved through a certified testing laboratory to meet hurricane-ready requirements throughout the U.S., except in Miami-Dade County, Florida. When two Automatic Garage Door Locks are installed with certain LiftMaster Garage Door Openers on select code-compliant garage doors, the engaged locks reinforce the garage door automatically when the garage door is closed. This solution eliminates the added step of engaging manual locks and provides homeowners peace of mind knowing that once their garage door is closed it is hurricane ready. 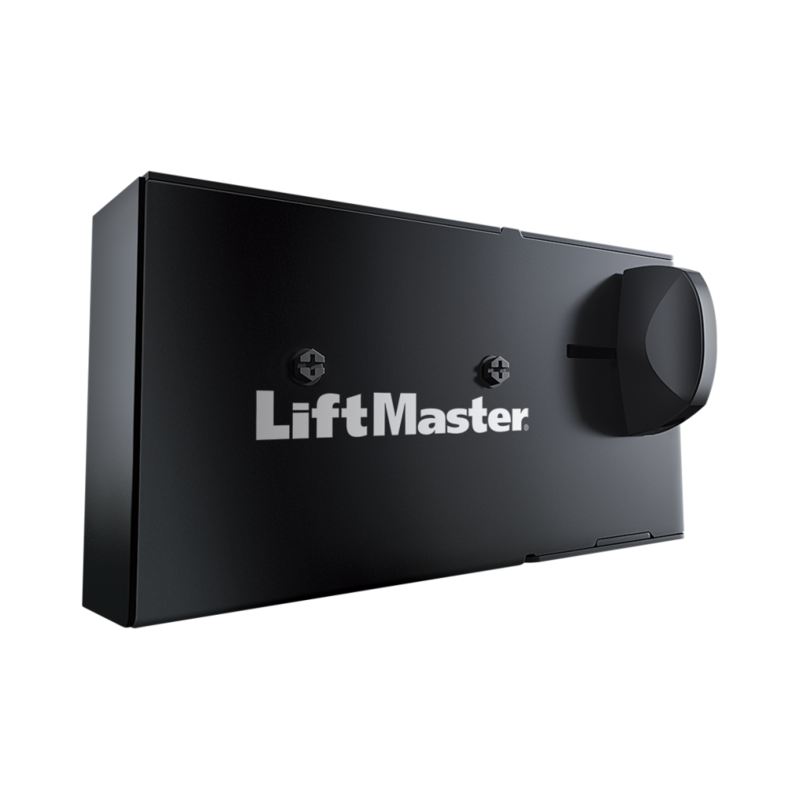 The Automatic Garage Door Lock, the garage door industry’s first UL-approved accessory deadbolt lock, is available with new LiftMaster Garage Door Opener models 8500W, 8550W, 8587W and 8360W manufactured after August 2017. Once the garage door with a LiftMaster Automatic Garage Door Lock is closed, an audible click is heard when the lock engages, providing homeowners with the assurance that the garage door has been secured. The Automatic Garage Door Lock also automatically unlocks when the garage door is opened, offering homeowners the added benefit of not having to worry about damaging their door if they try to open it while locks are still engaged. Installing a new LiftMaster Garage Door Opener with two Automatic Garage Door Locks may be particularly valuable for vacation home and rental property owners because of the additional assurance that the garage door is secure when closed. Additionally, with a new LiftMaster Garage Door Opener powered by myQ® technology, homeowners will have the ability to open and close their garage door from anywhere and will receive alerts if its left open. Homeowners will enjoy the convenience of on-the-go control, the reassurance of real-time notifications, and the ability to link myQ to other smart home devices with which LiftMaster has partnered. 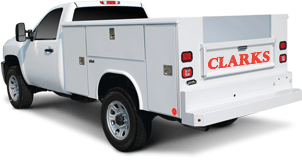 Several compatible models also feature integrated Battery Backup systems, ensuring continued operation during a power loss. Combining a new LiftMaster Garage Door Opener with two Automatic Garage Door Locks and Battery Backup offers a complete, storm-proofing solution. To meet wind-resistant requirements that have become mandatory in many coastal states, the LiftMaster system requires garages meet all wind load specifications and guidelines mandated by local building codes. If local codes require a center post to be installed during a wind event, the LiftMaster Automatic Garage Door Lock cannot be used to replace that system. For more information about the Automatic Garage Door Lock’s storm-proofing solution, visit LiftMaster.com/hurricane-rated.